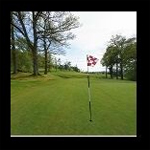 Murrayshall Country House Hotel and Golf Club exclusive Gifts now available to purchase securely online. 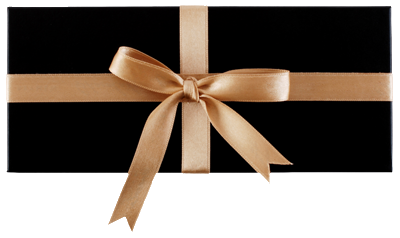 Personalise a gift voucher, add a message, preview and send it instantly by eMail, SMS Text or 1st Class Post. 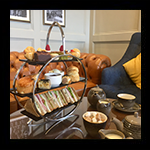 Enjoy a freshly prepared selection of sandwiches, savoury pork and herb sausage roll, home-made tea cakes and scones with clotted cream all served with freshly brewed coffee or tea in the Cocktail bar or Stutts Bar restaurant. 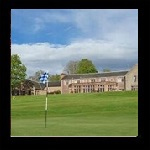 Come and play 18 holes on Lynedoch Course followed by a traditional Roast Platter in the Clubhouse. Available for use 1st October – 30th April annually. Enjoy a freshly prepared selection of sandwiches, savoury pork and herb sausage roll, home-made tea cakes and scones with clotted cream all served with glass of La Delfina Prosecco Spumante and followed by freshly brewed coffee or tea in the Cocktail bar or Stutts Bar restaurant. Sunday’s are for relaxing with good food in our award winning brasserie with stunning views over the surrounding countryside. Choose 3 courses from our Lynedoch Brasserie Sunday Lunch menu. 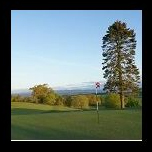 Come and play 18 holes on Murrayshall Course followed by a traditional Roast Platter in the Clubhouse. Available for use 1st October – 30th April annually. Spend 30 minutes with our teaching professional on the range or the short game area to hone your skills. Enjoy a freshly prepared selection of sandwiches, savoury pork and herb sausage roll, home-made tea cakes and scones with clotted cream all served with a glass of Baron Albert brut champagne and followed by freshly brewed coffee or tea in the Cocktail bar or Stutts Bar restaurant. 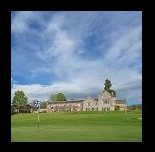 Come and play 18 holes on the Lynedoch Course followed by a traditional Roast Platter in the Clubhouse. 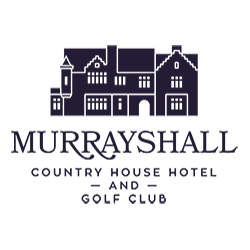 Available for use 1st May – 30th September annually. 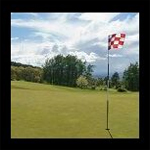 Spend 45 minutes with our teaching professional on the range or the short game area to hone your skills. Spend 60 minutes with our teaching professional on the range or the short game area to hone your skills. 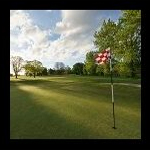 Come and play 18 holes on Murrayshall Course followed by a traditional Roast Platter in the Clubhouse. Available for use 1st May – 30th September annually. 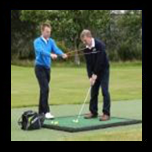 Develop your game over three half hour lessons with our teaching professional on the range or the short game area to develop your skills or get started in golf. Spend 120 minutes with our teaching professional on the range or the short game area to hone your skills. 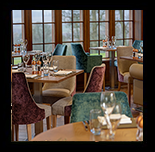 Dine in style in our award winning brasserie with stunning views over the surrounding countryside. 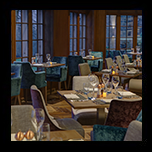 Choose 3 courses from our Lynedoch Brasserie menu to the value of £80.00. 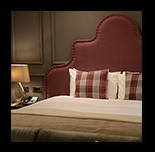 Relax and enjoy an overnight stay in a superior room, inclusive of accommodation and breakfast. Based on two people sharing a double or twin room, resident between the 1st October – 30th April annually. Enjoy 18 holes for two players over the Murrayshall course voted as one of Golf World’s top 100 golf courses in Scotland. Enjoy 18 holes for four players over the Murrayshall course voted as one of Golf World’s top 100 golf courses in Scotland. 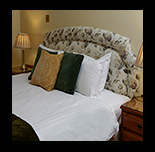 Relax and enjoy an overnight stay in a superior room, inclusive of accommodation and breakfast. Based on two people sharing a double or twin room, resident between the 1st May – 30th September annually. Relax and enjoy an overnight stay in a superior room, inclusive of accommodation, breakfast, dinner in the Lynedoch Brasserie (£25.00 allowance per person). Based on two people sharing a double or twin room, resident between the 1st October – 30th April annually. 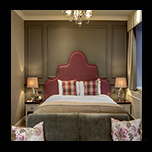 Relax and enjoy an overnight stay in a superior room, inclusive of accommodation, breakfast, dinner in the Lynedoch Brasserie (£25.00 allowance per person).. Based on two people sharing a double or twin room, resident between the 1st May – 30th September annually. Relax and enjoy an overnight stay in a superior room, inclusive of accommodation, breakfast, three course dinner in the Stutts Bar (£20.00 allowance per person) and one round of golf per night stay. 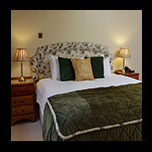 Based on two people sharing a double or twin room, resident between the 1st April – 30th October annually. If you have a query or special request please call 01738 551171.